Rick co-founded his first startup – Oceania – an electronic health records (EHR) company, when he was an Orthopaedics resident. Oceania was subsequently sold to Cerner, and Rick went on to co-found: iTRUST, a web-based EHR, which sold to MedPlexus/GE Healthcare; ScratchTrack, a digital rights management company funded by Verisign; and PTRx, a pharmacy benefits management company which sold to SXC. After a stint in management at GE Healthcare, he co-founded Rocket Technology Labs and the startups Applied Intelligence + Ekko. He was a Managing Partner at Matarozzi Pelsinger Builders, with offices in San Francisco, CA and Jackson Hole, WY, a throwback to his early career between college and medical school, when he got a General Contracting License to fund surfing, skiing, sailing and climbing all over the world. Rick is currently the CIO at the new Dell Medical School at the University of Texas, Austin, is on the non-profit board for Surfaid, the international NGO that promotes maternal and child health in some of the most remote areas of the world; the San Diego Museum of Man, a cutting-edge anthropology and social issues museum; and Global Health Indentifiers, which is working on standards-based confidential patient identifiers. Rick has served as a national leader in healthcare education reform, electronic health records and data security, confidentiality, and privacy. 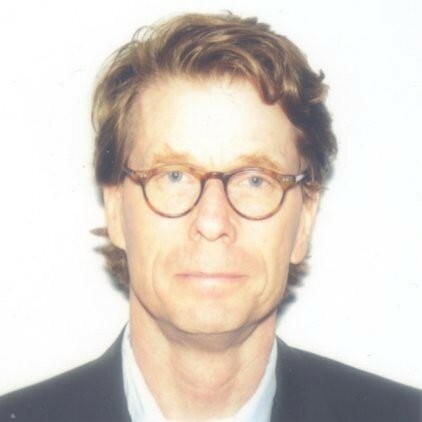 Rick has an undergraduate degree from Stanford, did his MD and graduate medical education at the University of California San Diego, a fellowship in Cinematography from the American Film Institute, and an MFA in Creative Writing from NYU.